Ever wondered why your fingers wrinkle when wet? 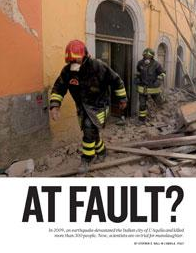 It's because your skin absorbs all the water, or something, right? Well, now some science folk say that it's actually to give you better grip in wet conditions. Interesting stuff. You may have already seen these, but they are beautiful. 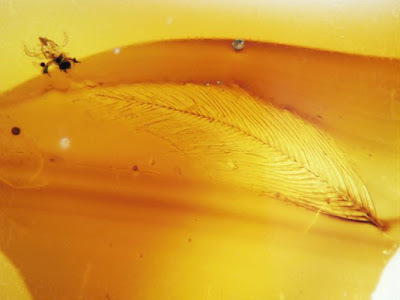 Dinosaur feathers found in amber. See the slideshow here.